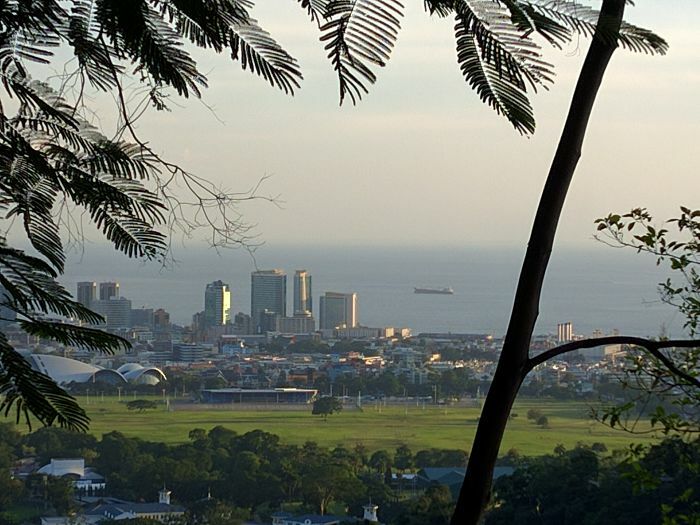 Are you IN TRINIDAD on vacation, business, or even a convention? 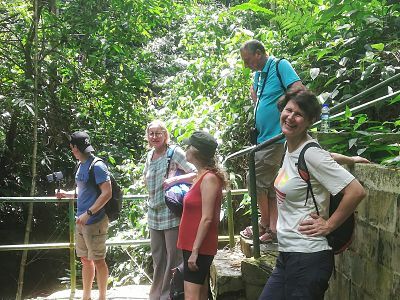 If you're visiting Trinidad or whatever reason and you want to experience the vibrancy of the island in a very fun and light atmosphere you can either choose from our tours experiences listed below, or we can help you create your own tour experience. How cool is that? 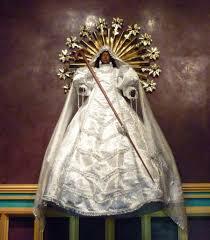 So, whether you're visiting Trinidad for vacation, business, or convention we have tour experiences just for you! This birding tour takes you to the pristine and protected Caroni Bird Sanctuary. You will experience a guided boat tour through very serene river channels while seeing and learning about its flora and fauna. 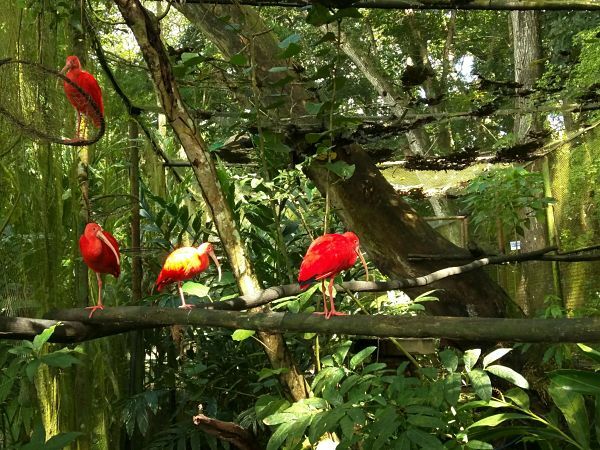 A major attraction is the Scarlet Ibis, our national bird, which comes in to roost in the glow of the evening sky. Flocks of flaming red birds are a sight to behold so make sure your cameras are ready! Use calendar below to book your experience. If your hotel is not listed please click here for more info. A surcharge may be applicable to hotels located outside of Port of Spain. If more information is needed please click here. This birding experience takes you to 2 beautiful birding sanctuaries in Trinidad; Pointe-a-Pierre Wildfowl Trust and Caroni Bird Sanctuary! The Wildfowl Trust is a guided walking tour on the banks of a large pond, where you will find yourself up close with a large variety of waterfowl and other free-roaming birds. It is also a rehabilitation centre for birds. 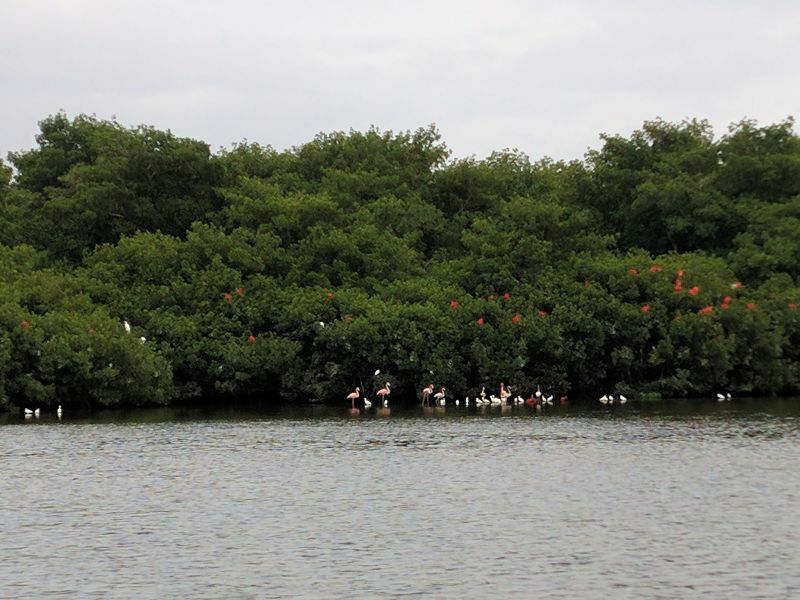 In the Caroni Bird Sanctuary you would enjoy a guided boat ride through a maze of channels where you will see wildlife and all sorts of water plants. As the sun begins to set you will witness the country's national bird, the Scarlet Ibis, coming in by the hundreds to roost; an amazing sight! A beautiful not for profit sanctuary for many species of birds, most of which will be flitting freely around you! 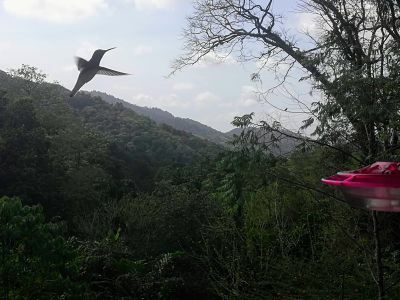 You don't have to be a birder, however, to enjoy the majestic beauty of Asa Wright, you can enjoy the views of the lush forested mountains from an airy verandah, and can learn about the life of a tropical fores as you a guided through an easy to walk trail! Following your hour long hike you can go on to visit a cute little waterfall and take a dip in its pool. 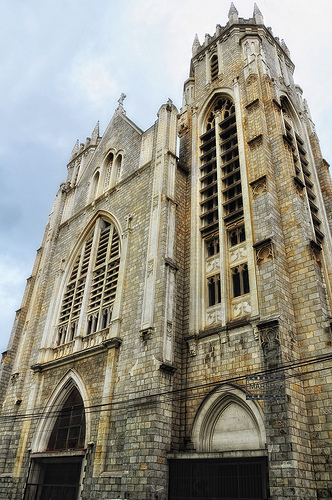 Experience a part walking and part driven tour of the Caribbean city of Port of Spain, where its rich history is reflected in the daily lives of its citizens! You will see glorious architecture from the late 19th and early 20th Centuries, from the days when cocoa was king! The sights and experience all highlight our city's history and its richness in diversity; both in our people and in our religious beliefs. Come experience this Caribbean city like a local! 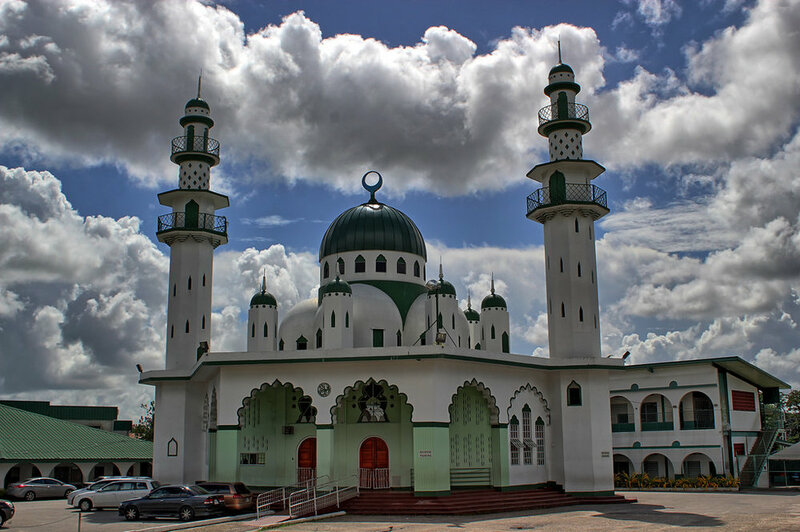 Hear some of the fascinating stories of how our religious diversity has helped us have a common identity yet define us as a country. 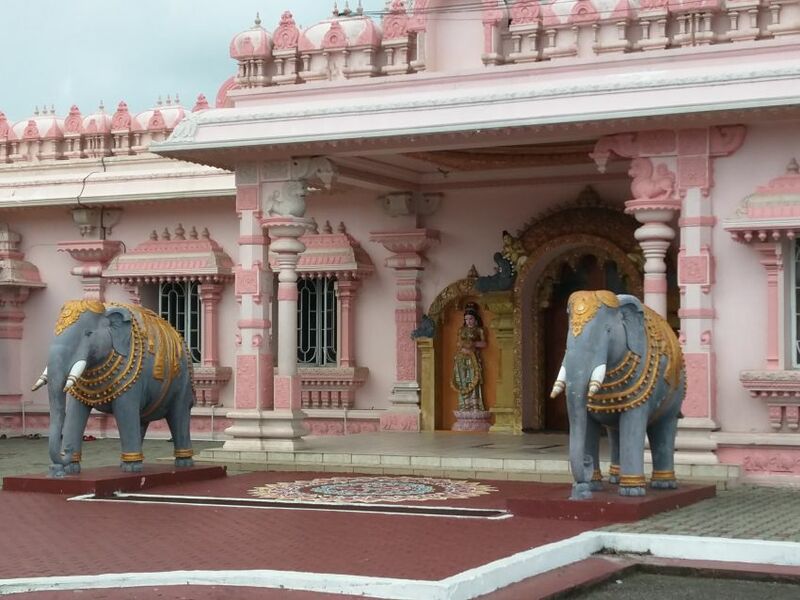 Spend the day exploring Trinidad's very rich and diverse religious heritage and harmony with visits to the only Gothic styled church in the country which marked then end of an era, a Muslim temple which highlighted service to God by different faiths, a Christian church with a pirate’s tomb, a Hindu temple built in the sea beacuse of blind faith, and a Christian church which also receives Hindu worshippers. 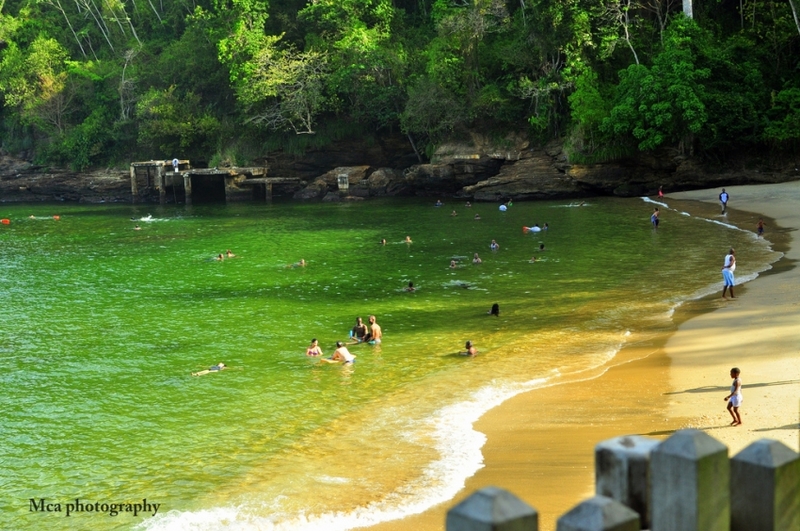 If stopping at just one beach is not enough then this is the tour for you! This beach-hop tour experience takes you on at least 3 beach stops with time to get something to eat, to relax a bit on each beach, and to take a few Instagram pics. In between the beach stops you'll be driving through little countryside villages, lush forests and scenic views of the Caribbean Sea along a hillside-hugging road. Free snacks are included to help make your experience even more fun! Get ready to zip across a beach and lots of forest canopies on this adventure experience! After walking up 200+ stairs you’ll be flying across some beautiful scenery! 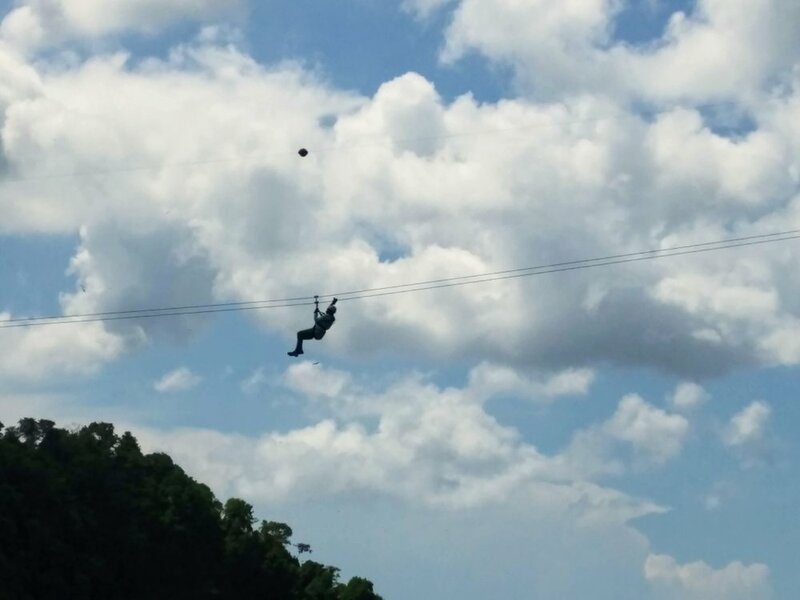 Along with zip-lining, you will experience beautiful scenery, stroll along a beachfront boardwalk while hearing about Trinidad’s military past, relax, swim and subathe on a cute little beach, learn the history of an abandoned cemetery, and witness beautiful vistas from an old British fort.